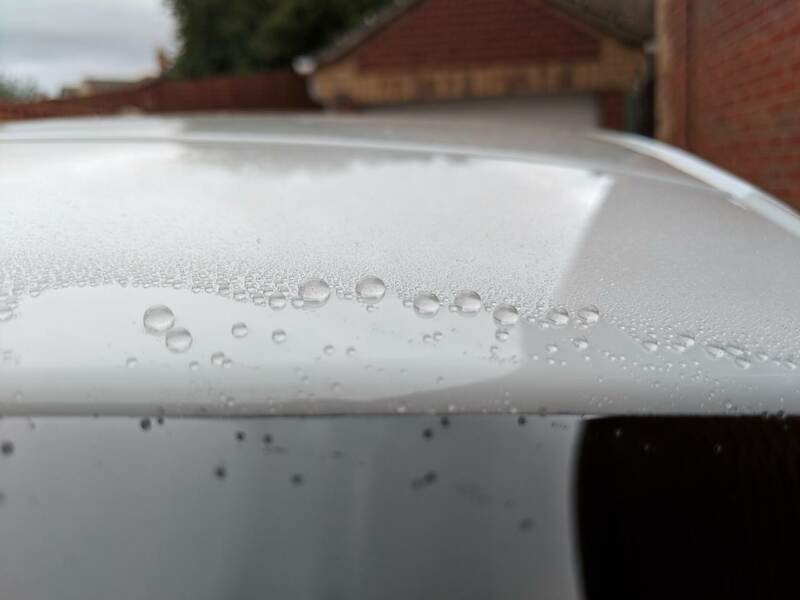 V1 of the product was supplied in aerosol form and there were reported issues of the nozzle blocking after a few uses. 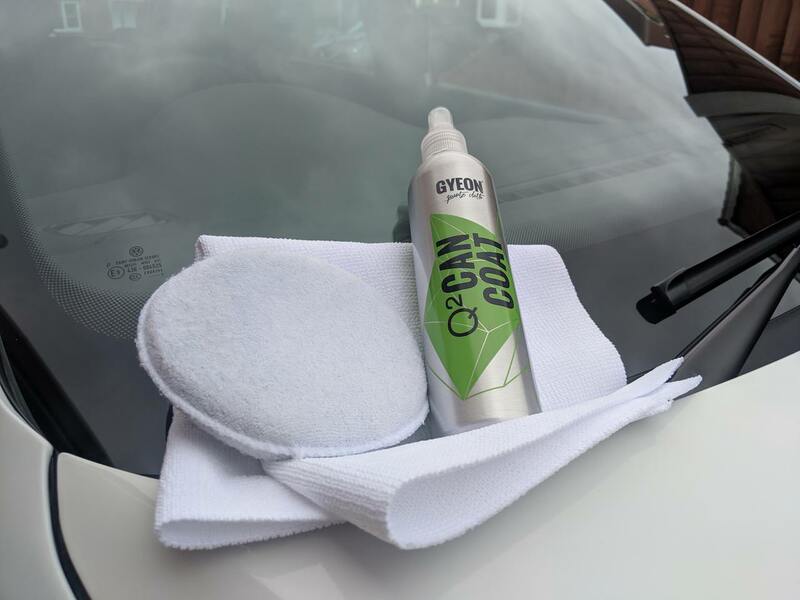 Gyeon Q² CanCoat 200ml features all the benefits of a spray-on-wipe-off quartz coating without the need for an aerosol. 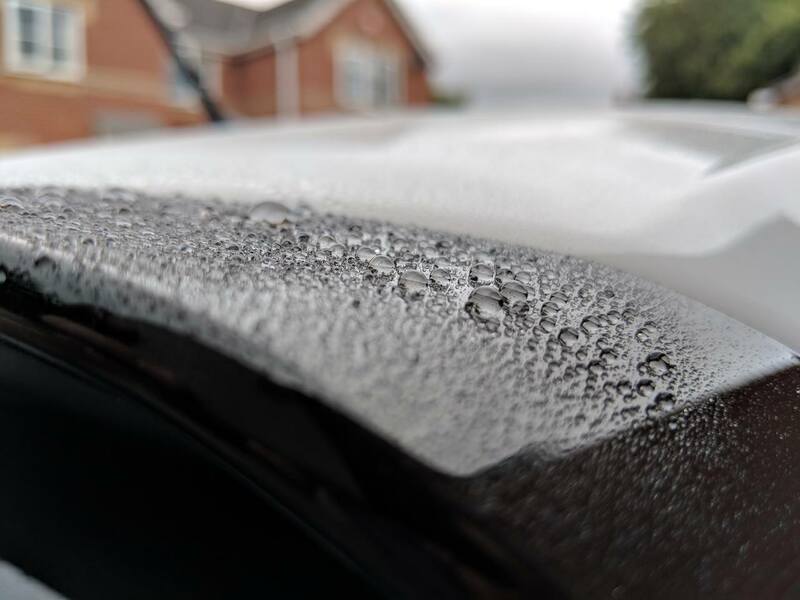 This is a perfect, year-round coating for vehicle paintwork and wheels. 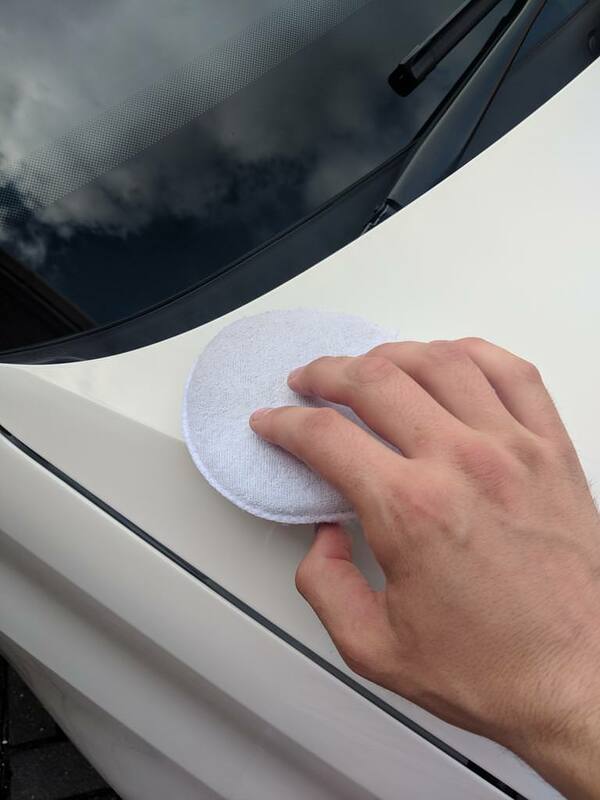 Simply spray onto the included microfibre and wipe until you achieve full gloss. 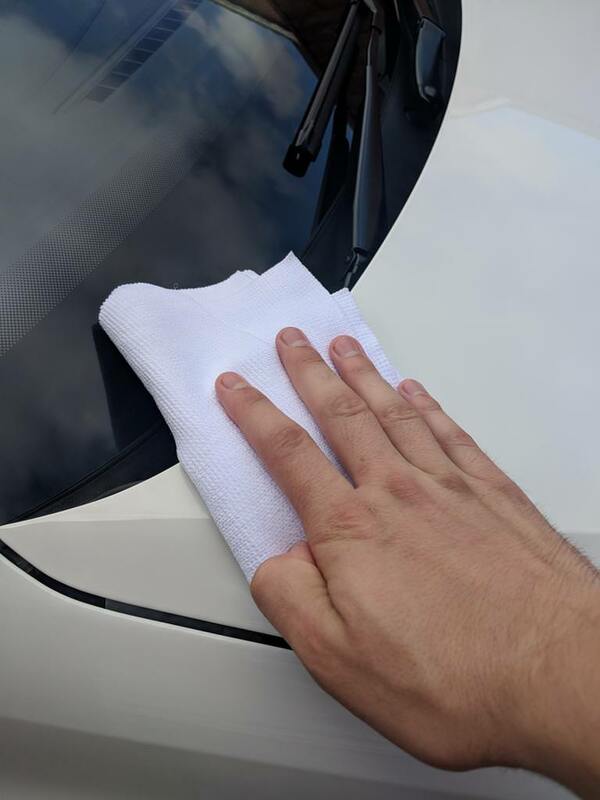 That’s how easy it is to apply Q² CanCoat! 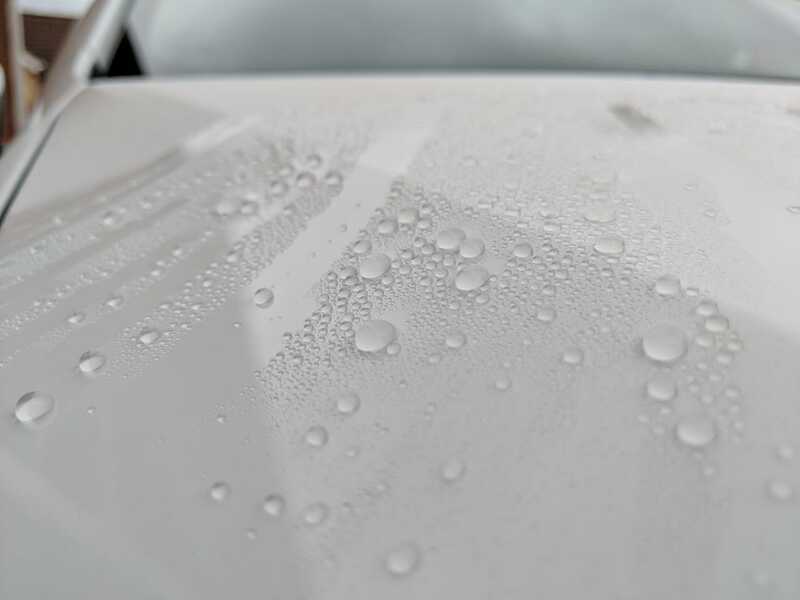 This product provides an outstanding and durable SiO2 based coating that’s easy to apply and durable at the same time. 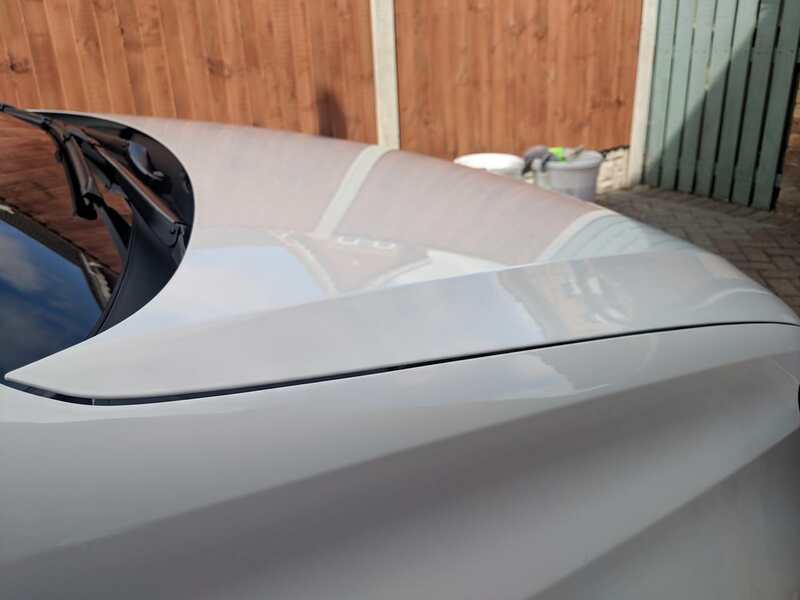 Q² CanCoat applied to your vehicle’s paint provides you with a protective layer against UV-rays, strong chemicals, bird droppings or road salt, and also prevents the paint’s oxidation. 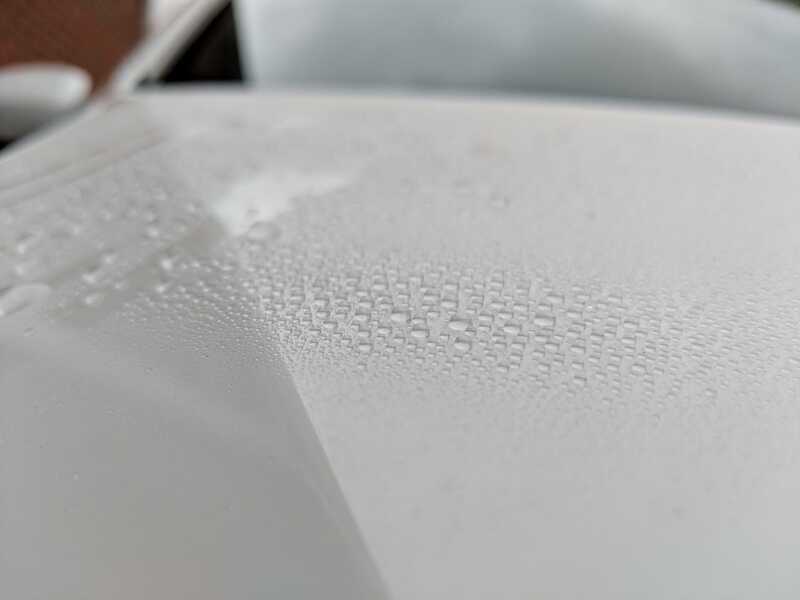 Q² CanCoat will retain most of its hydrophobic and self-cleaning abilities up to 6 months/~ 9,000 Miles. 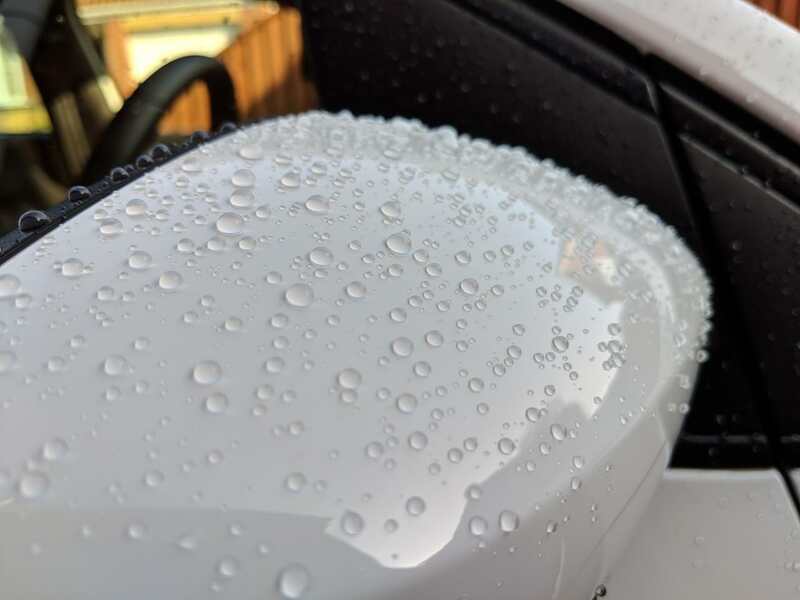 Q² CanCoat is probably the strongest hydrophobic coating within this user-friendly form factor, keeping in mind that Q² Prime has set the level very high; this is an achievement worth mentioning. 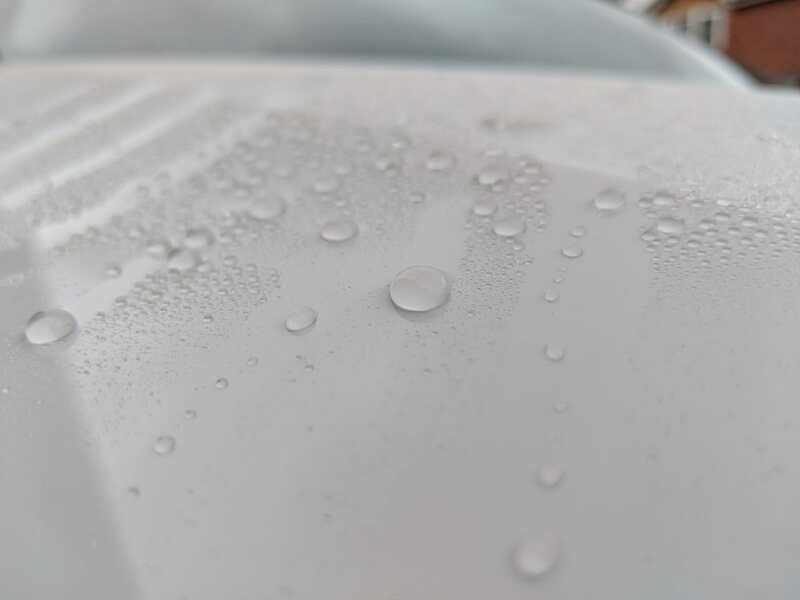 Water beading, self-cleaning ability with fantastic chemical resistance. 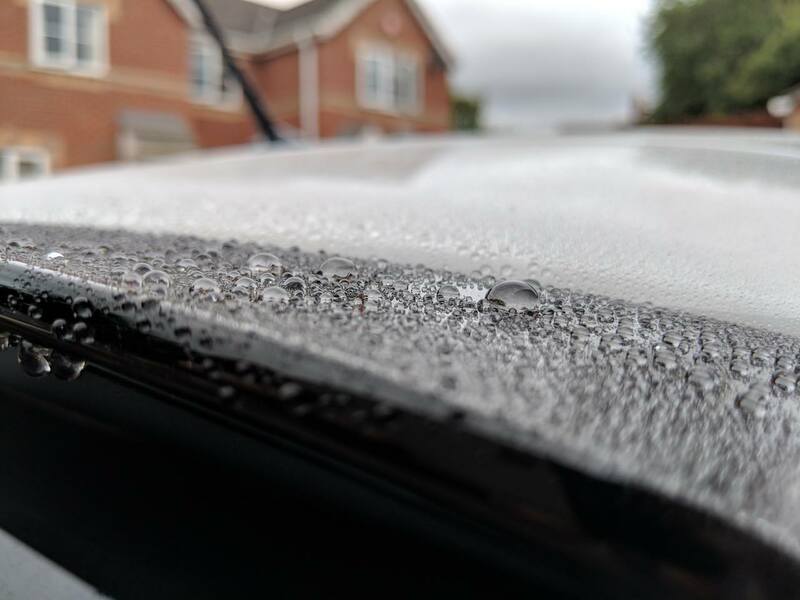 After timing the application with the weather, it was 3 days until we had some rain, and it was definitely worth the wait! 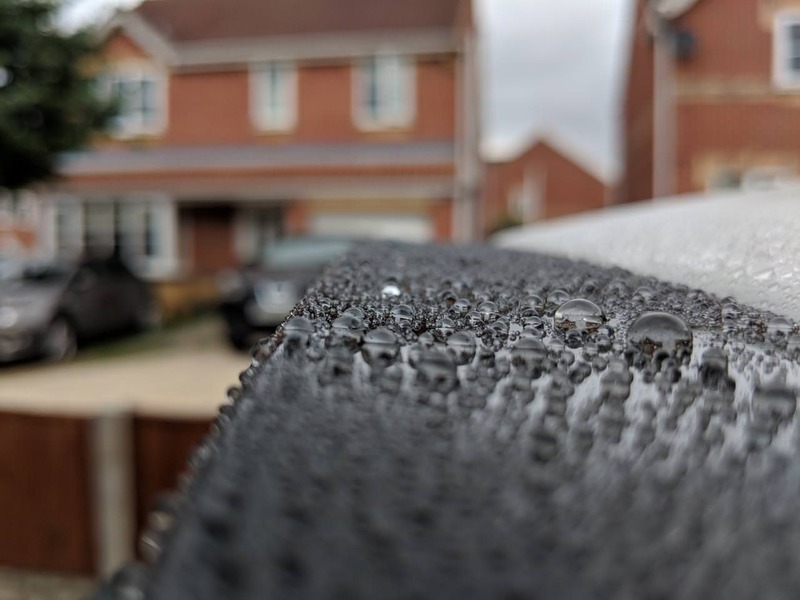 The beading is quite possibly some of the best I have personally seen on my cars, with the beads being incredibly tall, small and very defined. The sheeting performance was mega and water hardly stayed around long when driving around. 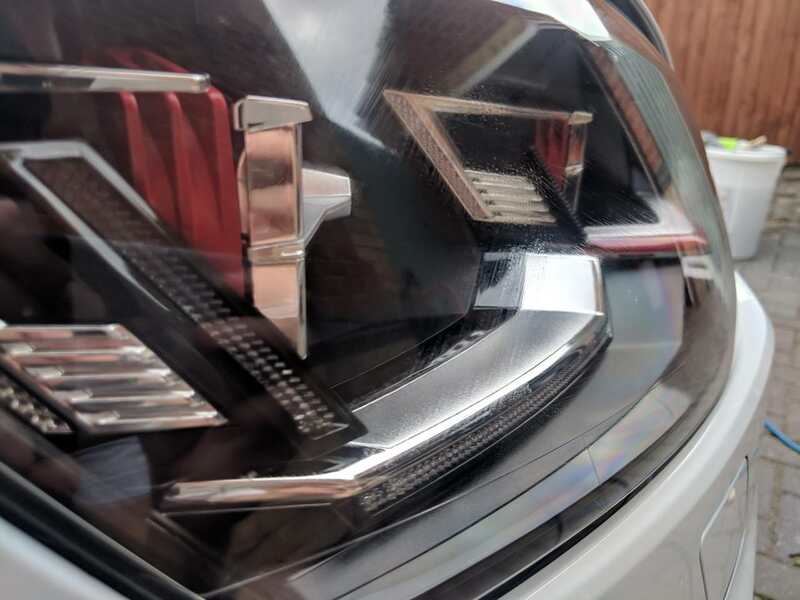 I did a trip in the rain and was expecting the usually dirty water up the side and rear of the car, but was pleasantly surprised to see that the car had escaped virtually unscathed. Minimal dust attraction too which was a very nice perk! 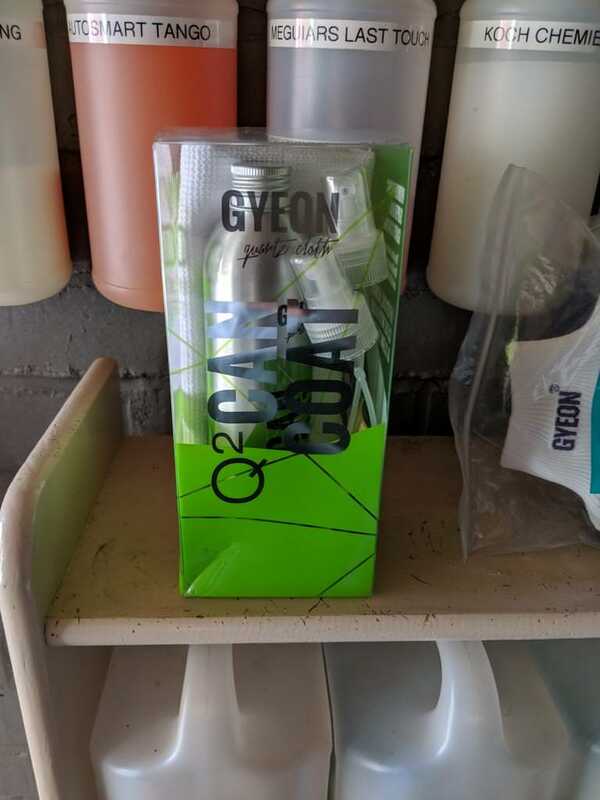 Gyeon do not do any direct to retail sales in the UK, but work through various distributors. 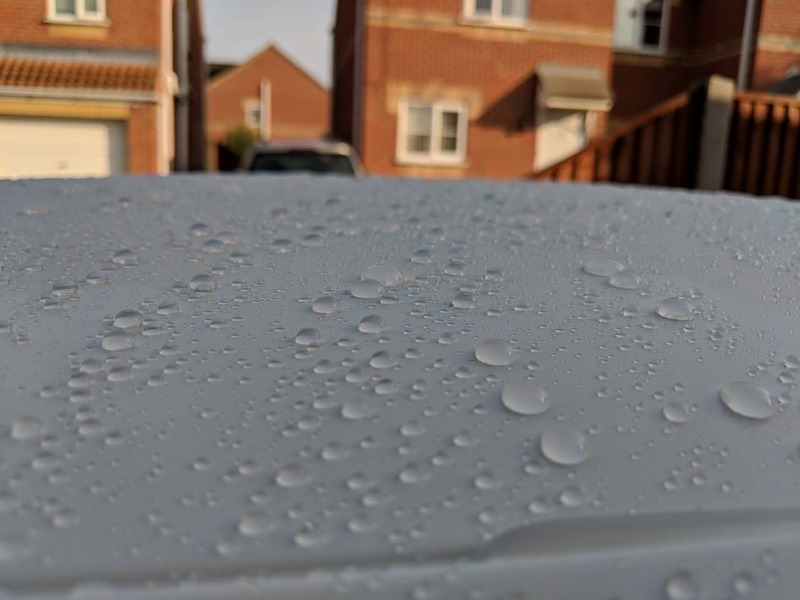 Removal difficulties aside (which can be overcome), the water behaviour and level of repellancy is off the charts, quite possibly the best beading I have gotten from my car yet! 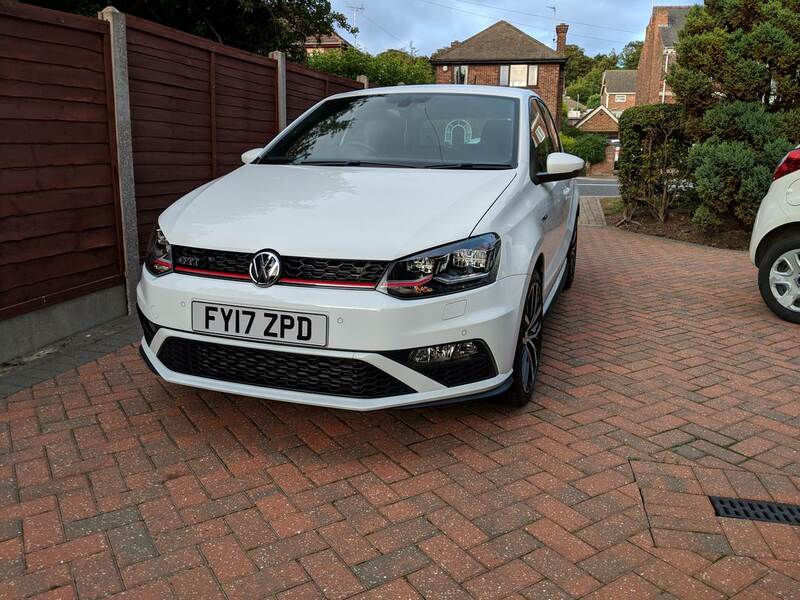 Cut price ceramic offering that doesn't give you cut price performance, whats not to love? 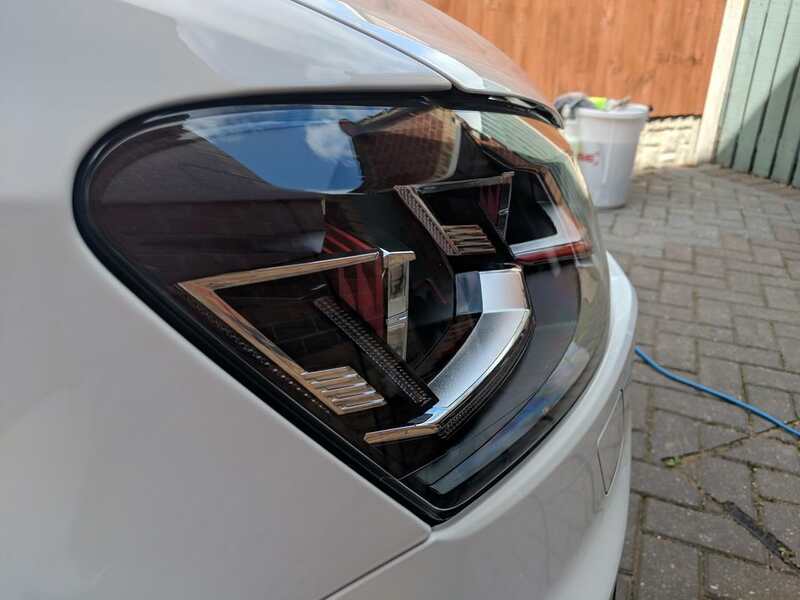 "Detailingworld™ reviewer has followed the Manufacturers Instructions and accepts no responsibility to any circumstances arising from any member using these products or following this test "